Congratulations, you bought a houseplant! Now what? Join Holley Simmons of Sill Life for a crash-course on how to choose the best plants for your house or apartment -- and how to take care of them. After class, students will have a chance to shop a selection of healthy house plants at She Loves Me, a plant and flower shop located next door. Your ticket includes a 10 percent discount on all plant purchases in the shop. Holley is a co-founder of The Lemon Collective and the founder of Sill Life, a line of one-of-a-kind terrariums and potted plant life. 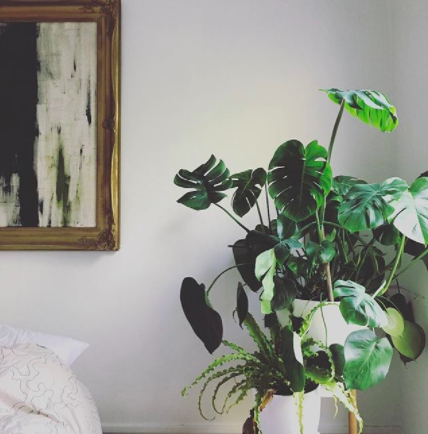 Her plant designs have been featured on Apartment Therapy, Washingtonian, A Creative D.C., and DCist. A local journalist, Holley’s writings on food and D.C. culture can be found in The Washington Post, Express, The Washington City Paper, and Time Out.